Coral reefs around the world are vanishing at an unprecedented rate. 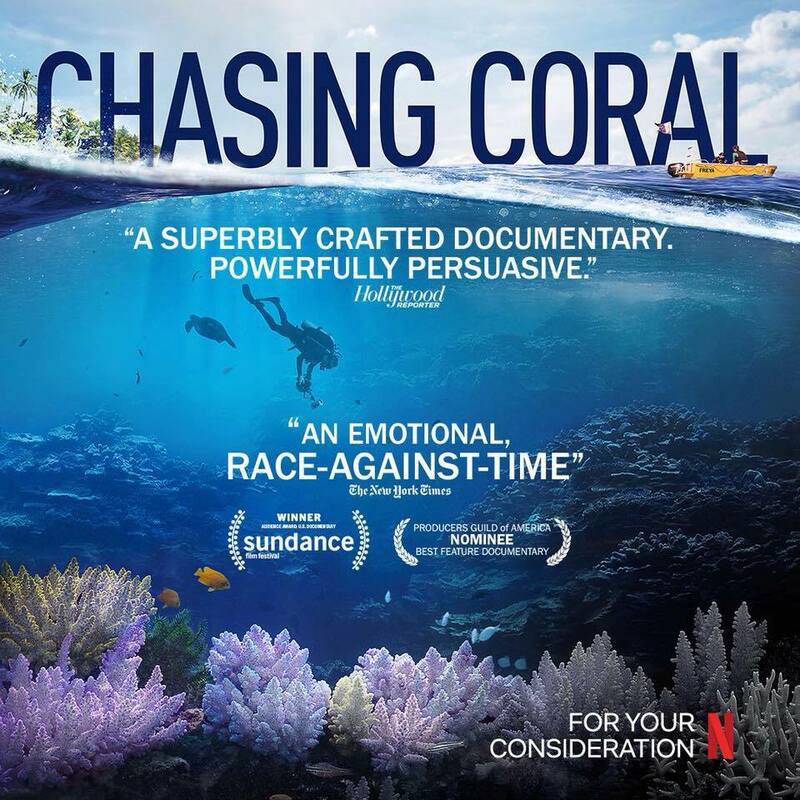 Divers, photographers and scientists set out on an ocean adventure to discover why the reefs are disappearing and to reveal the underwater mystery to the world. Watch the trailer here. This film is the follow-up to James Balog’s ‘Chasing Ice,’ which was screened years back at Dickinson when he was the first to receive the Rose-Walters Prize.